CEW is an international organization of 10,000+ individual members representing a cross section of beauty and related businesses. Members represent leading brands, indies, retailers, media and suppliers. CEW’s purpose is to provide programs that develop careers and knowledge of the beauty industry through industry leader talks, trend reports, newsletters and mentoring. CEW is based in New York, with affiliate chapters located in the U.K. and in France. Join to connect with CEW members globally. 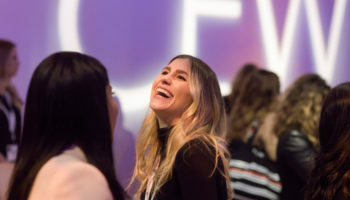 Discover how CEW Membership can build your network and your career – through dynamic events, access to the biggest contact list in beauty, the latest beauty news, exclusive trend reports and more. Whether it’s an awards luncheon or a speaker series, CEW membership puts you front and center with top beauty executives, buzzy brand founders and the influencers shaping the industry. Make new friends, learn something new and build your network all at once. And have some fun in the process. 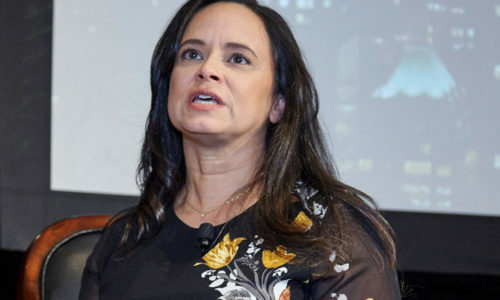 CEW’s Mentor Match is the only online program that connects members with executives across the entire industry. CEW Members enjoy access to 10,000+ industry contacts. CEW Members enjoy access to CEW’s Beauty News site. Click to see what’s happening in beauty. 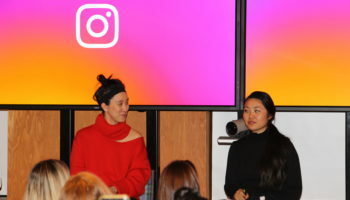 Tiffany discusses the brand’s expansion to Singapore, her decision to keep Drunk Elephant an independent company and marketing strategies to reach consumers. The new color makeup line includes four products comprised of 28 shades, and two tools. How Does NPD Define Naturals? 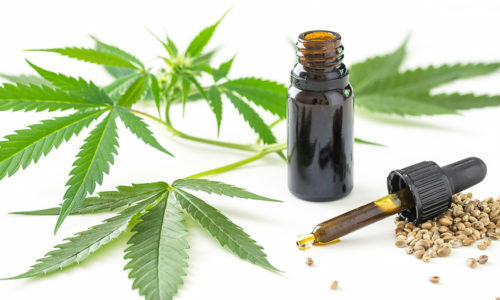 When it comes to naturals, there is disagreement within the industry, which leads to consumer confusion says Larissa Jensen, Executive Director, Beauty Industry Analyst at The NPD Group. Here, Larissa discusses the three areas NPD uses to define natural brands. CEW Members enjoy access to curated Industry Reports. Click to see the latest reports from our data partners. Exactly one-quarter of the megabrands are beauty and personal care brands, the second most represented category on the list. 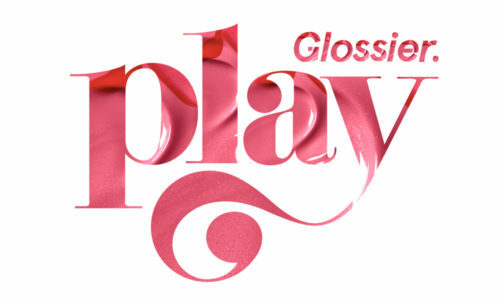 Notably, Shiseido broke into the top 50 overall list, and ranked as the number one beauty and personal care brand in Asia-Pacific. 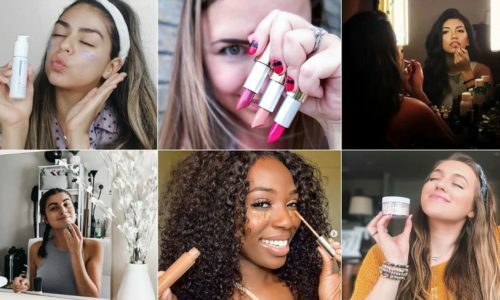 In this special report, Influenster analyzed 6 million reviews on its platform to find out which categories, products and brands are experiencing the most growth and review volume. The report also includes an analysis of its October 2018 Trends Survey, highlighting the most sought-after hair, makeup and skin care trends for the next year. Member Connect is CEW’s members-only social media hangout. Engage in discussions on interesting topics in real time, one-on-one. Get questions answered, catch up with colleagues, share experiences and get valuable advice—all in a smart, safe and ultra-supportive environment. Looking to make a move? Hunting for the next superstar for your team? CEW’s Career Center is the heartbeat of the beauty industry’s talent search, providing members with the resources they need to get where they really want to be. This is where you go to find the companies and the people you want to work with. Consider this your essential beauty handbook. 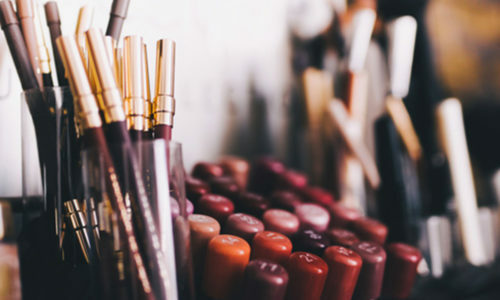 CEW’s Business Resource Guide is a complete directory of our partners who provide the fundamental products and services for the beauty industry. Easy to navigate and meticulously compiled, it will lead you exactly where you need to be. To be featured in this section contact membership@cew.org.